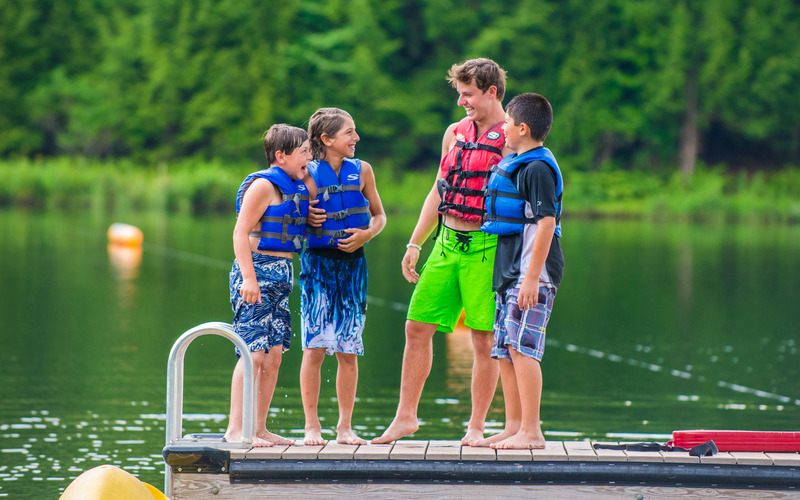 Timber Lake West is a traditional, co-ed four-week sleep-away summer camp. 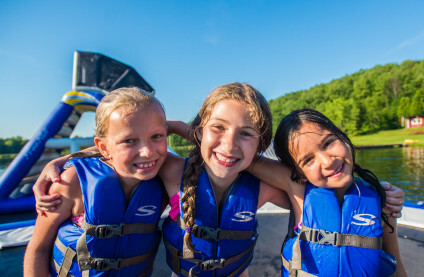 We power-pack a full summer of fun into an exciting four-week experience for every one of our campers. Located in New York’s Catskill Mountains, Timber Lake West is just over 2 hours northwest of New York City and 3 hours from Philadelphia. Set on a mountaintop, its 380 secluded acres features its own private spring-fed lake and an outstanding array of summer camp facilities. At Timber Lake West, we foster the values of sharing, integrity, responsibility and respect in a friendly, safe and fun environment. Campers learn to value others by being valued themselves. They leave camp with memories that will last a lifetime. It is what Camp was always meant to be. At Timber Lake West, our commitment is to provide the highest level of service and excellence in the camping profession. Constantly innovating and moving forward, Timber Lake West’s facilities, program and staff development are second to none. Our camps’ mission is to teach children the skills of making and keeping friends, while building their self-esteem, self-confidence and resilience. 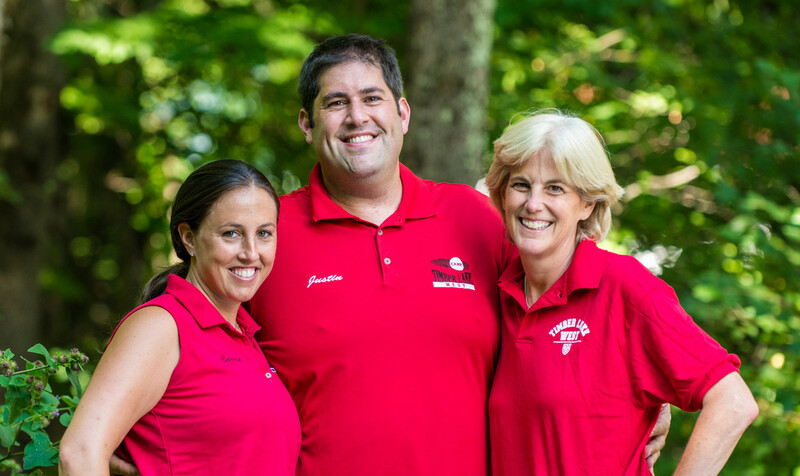 The Timber Lake West experience is designed to give campers the edge they need to succeed in every aspect of their development into young adults and beyond. We have built a program on a foundation of safe and fun play created to promote the kinds of growth that give every child “the edge” they need to reach their highest potential. What we start at Timber Lake West stays with our campers the rest of their journey to adulthood. And it makes a difference. 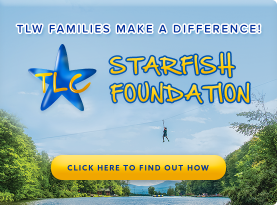 Our unique STARFISH VALUES PROGRAM® teaches campers the importance of strong character, good values and understanding each individual’s important part in the well being of everyone around them. STARFISH is a part of every aspect of camp. 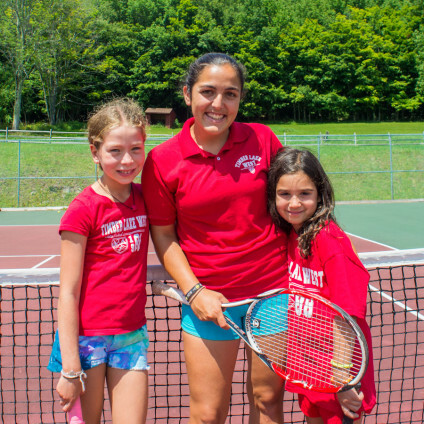 Through our experienced coaches and teaching philosophy our campers get “the edge” in perfecting skills in key sports and other activities all designed to ensure that they fully enjoy the experience of play. No matter what the level – everyone improves. And we know: the better you are at doing something the more confident you become and the more you like doing it. The true key to success in life is happiness. And the basis of happiness is in knowing how to build and keep relationships. At Timber Lake West, at the core of what we do is teaching, practicing and perfecting the two core essential skills of relationships: making and keeping friends. 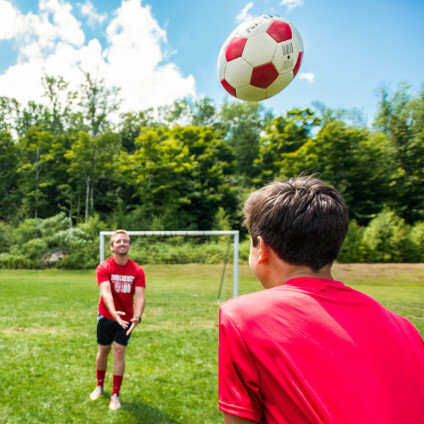 We create an emotionally safe, nurturing environment at every level of play and we train our staff and team of coaches on the importance of ensuring that campers go home – each day and at the end of every summer – feeling better about themselves and more self-confident. Self-esteem and confidence is an essential part of navigating the world around us and building strong, emotionally healthy adults. In life you don’t always win, make the critical shot or accomplish what you set out to achieve. We teach campers to win with class, and if they must, lose with grace. 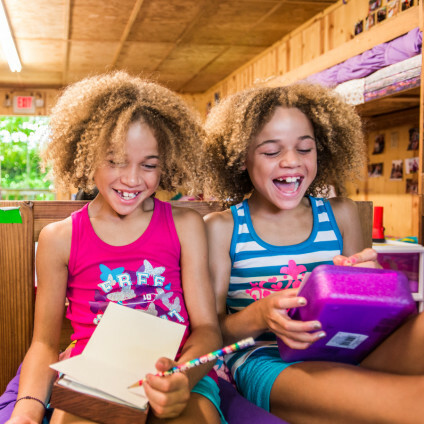 We instill in campers the competence of grit, teaching them to learn from their experiences and the importance of getting up and bouncing back from disappointments. © Copyright Timber Lake West. All rights reserved. 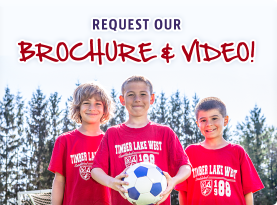 Come share the magic of Timber Lake West with your family!